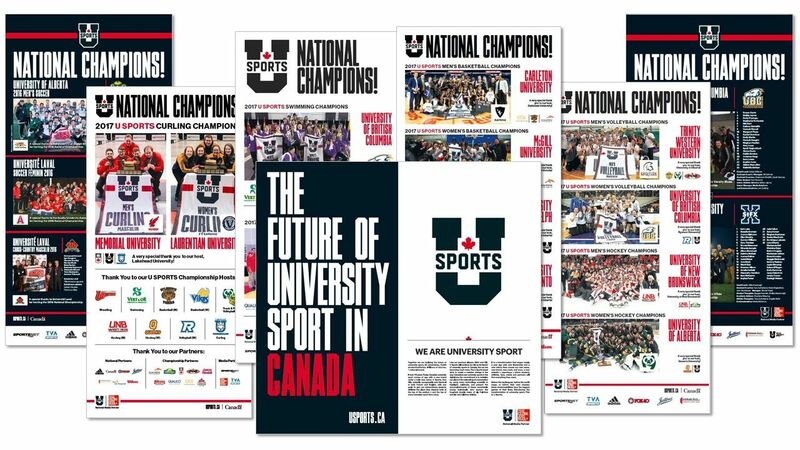 As the official national media partner of U SPORTS, The Globe and Mail helps celebrate the excellence of student-athletes with print advertisements from coast to coast. 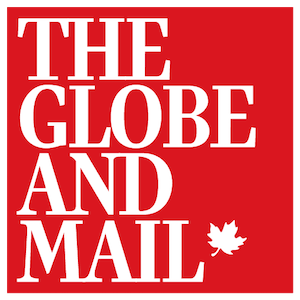 In print for 172 years, The Globe delivers lively and authoritative coverage of national, international, business, technology, arts, entertainment and lifestyle news. As the most read newspaper across Canada, the Globe is printed in full colour, on world-class paper stock, uniquely showcasing their award-winning journalism and advertising on every page.